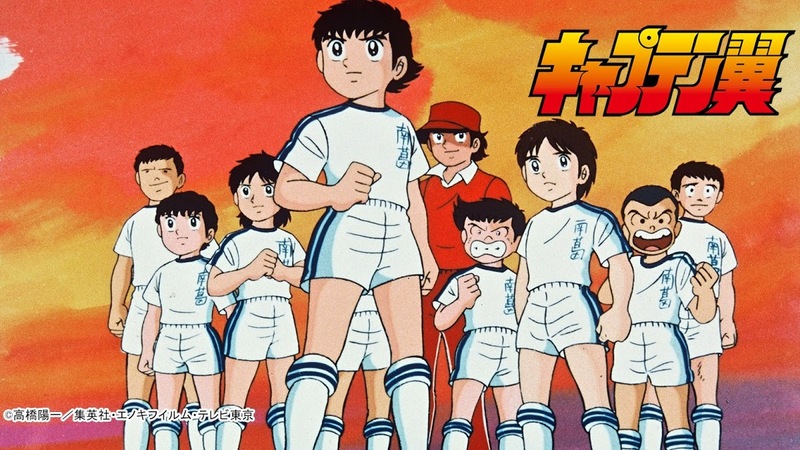 Captain Majed/Majid - the series produced between 1983 and 2002 is going to be back (cue - screaming!). Actually I am part of the older generation (born in 1974) which was dominated by Grendizer, Treasure Island and Takaya Todoroki (who? Google him, I refuse to answer), so people slightly younger than me would be oh-so-thrilled to have their idol back - the idol that inspired so many footballers (real footballers - think James Rodriguez and Fernando Torres) and whose image adorned the trucks of the Japanese army which went went to Irak as a simple of the "pacifist Japan". The first episodes apparently follow a nostalgic arc but then the series will be positioned for the 6-10 year olds. 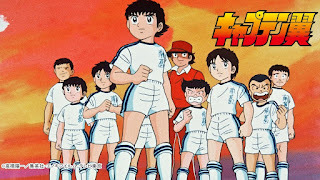 Fun fact - his real name is Captain Tsubasa.